If you’re super inspired by the Netflix hit and want to Marie Kondo the sh*t out of your home, now’s the time. 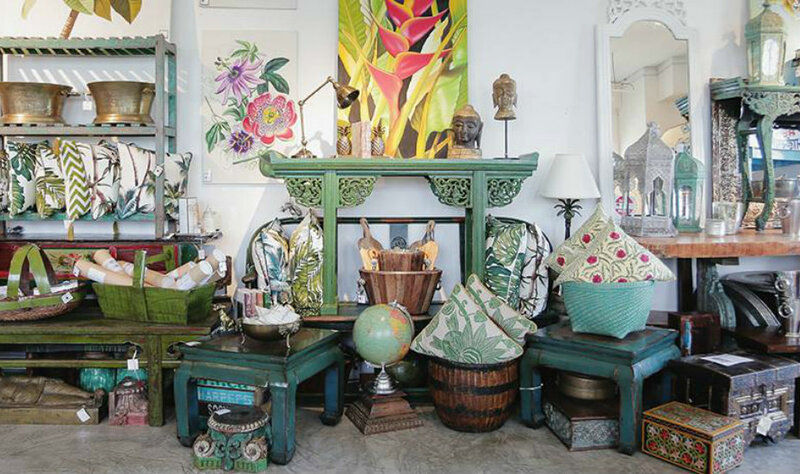 Cleaning the home and getting rid of old and unwanted furniture is also clearing the home of bad luck and welcoming new and good fortune. After a huge reunion dinner, it is common to stay up late at night, chatting with the family while waiting to welcome the New Year together. 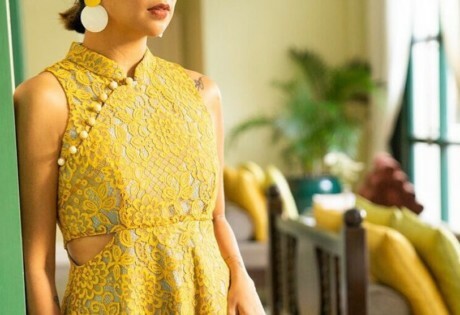 Take this as your cue to indulge in a Chinese movie marathon and step into nostalgia. In the past, colours like black and white are avoided because they are traditionally worn during funerals. 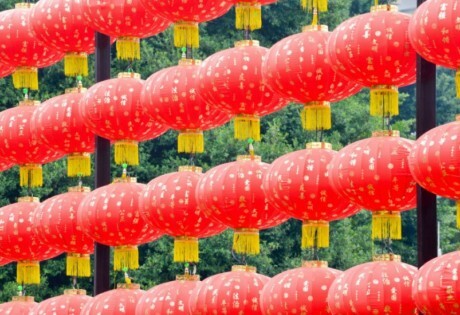 Instead bright colours, especially the colour red, is preferred because it is the colour of luck and fortune. 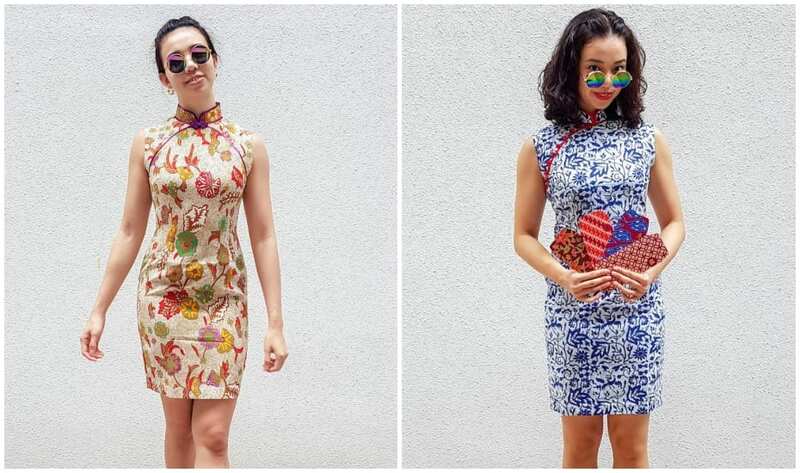 But in this fashion conscious era, all colours go – just take a look at this cheongsam haul. The act of sweeping on this day is associated with sweeping wealth away. Taking out garbage symbolises dumping out the good luck or good fortune from the house. So yup, this is one fine excuse to avoid doing housework until after New Year. The Chinese word for mandarin, “kam” sounds similar to the word for gold. So, having mandarin oranges around the home at New Year and giving them out in pairs is said to bring wealth into your life. Giving money to a lion during a lion dance? Often the lion will be handing out mandarins, sometimes with lucky numbers written on them. Don’t make a rookie mistake and walk away without your mandarins! Where my ang bao at? It’s customary to give money in a red packet (hong bao or ang pao) to your family, loved ones and coworkers – but only if you’re married. 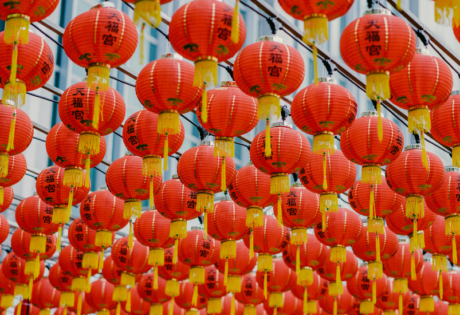 Also, regardless of how old the spinsters and bachelors in your family are, they are entitled to receiving red packets every Chinese New Year. Pays to be single! Another tip, when you’re giving a red packet to someone, you might want to add a plump mandarin along with the envelope to sweeten the deal and amp up the luck factor. Heads up: never, ever give money in odd numbers or else you’ll be tempting fate. Even numbers = good luck. 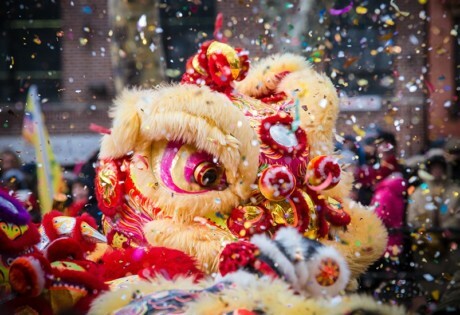 An epic Chinese New Year feast awaits! 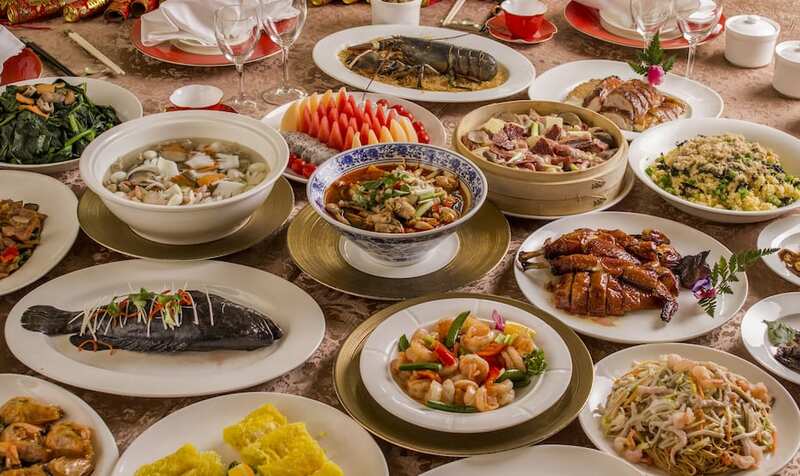 Traditionally, it’s all about the reunion dinner on the eve of Chinese New Year but nowadays, many people also have it a few days or weeks before CNY. Some people book restaurants or have buffets catered, but some prefer the cosiness of holding the dinners in their own homes with home-cooked food. 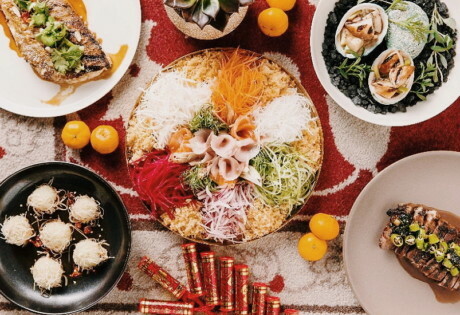 Lou Hei or Lao Yu Sheng is an important starter to reunion dinners in Singapore. You’ll need to recite auspicious sayings while you mix the ingredients with your chopsticks, tossing it as high as possible for good luck. Watch our video on how to ace the lo hei if you’re a total newb. Rivers of gold, folks!